Your advertising helps to keep the JUST CONTEMPORARY ROMANCE site running for all fans of the Contemporary Romance genre. Thank you for your support! Please ensure that any Ad-Blocker software is disabled prior to purchasing an ad. Authors, you may edit any component of your ad while it is running. 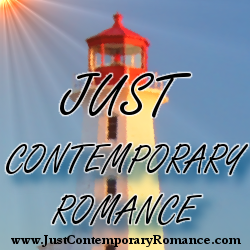 Simply email maureen@justcontemporaryromance.com with your request.